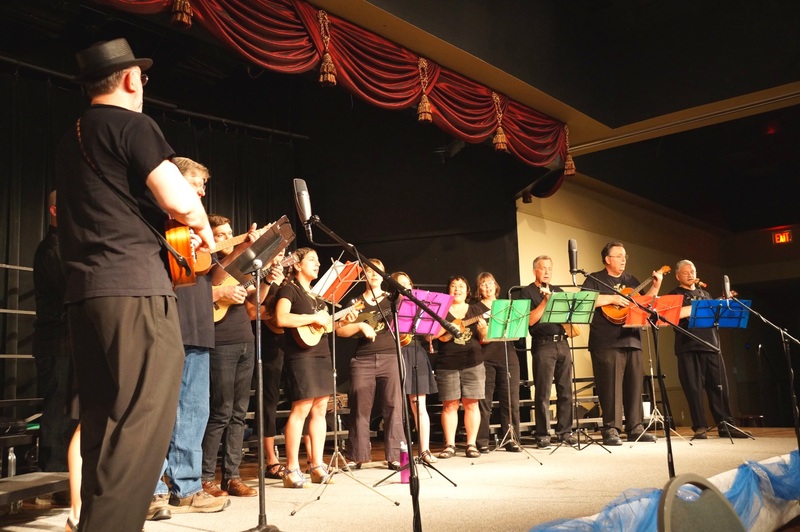 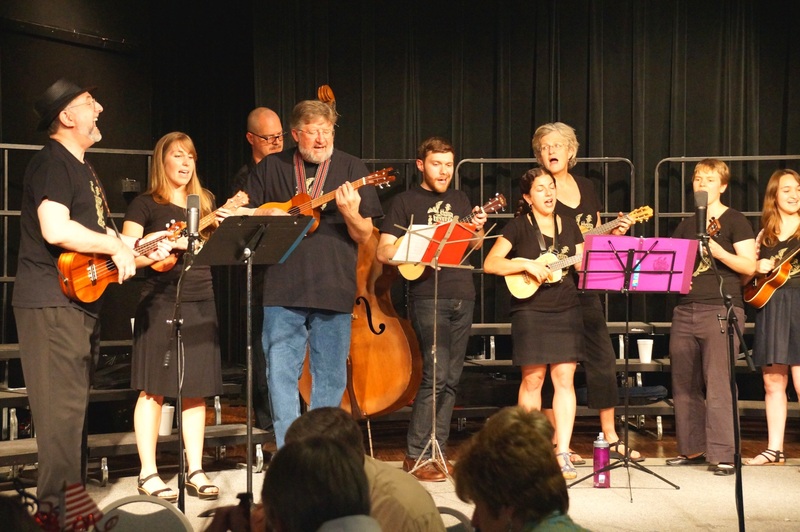 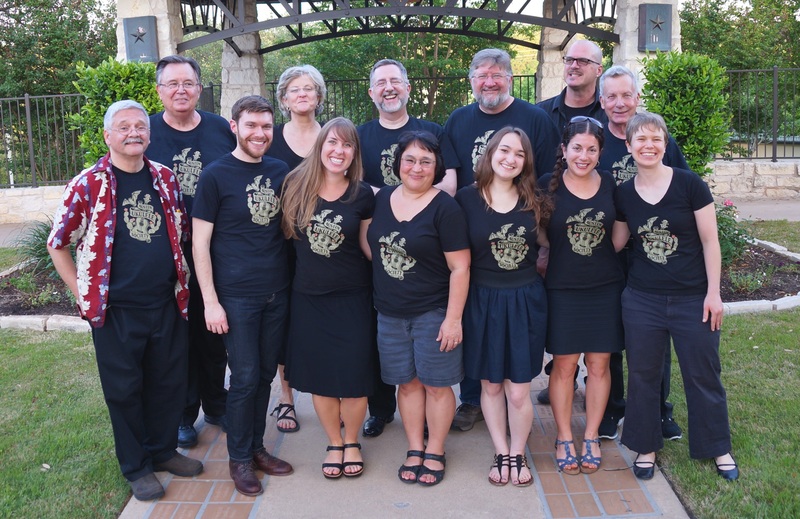 Members of the Austin Ukulele Society played at Lakeway, Texas’s annual “Made in America” dinner event, at which they raise money for their yearly charitable efforts We played for about an hour for a dinner group of approximately 250 attendees. 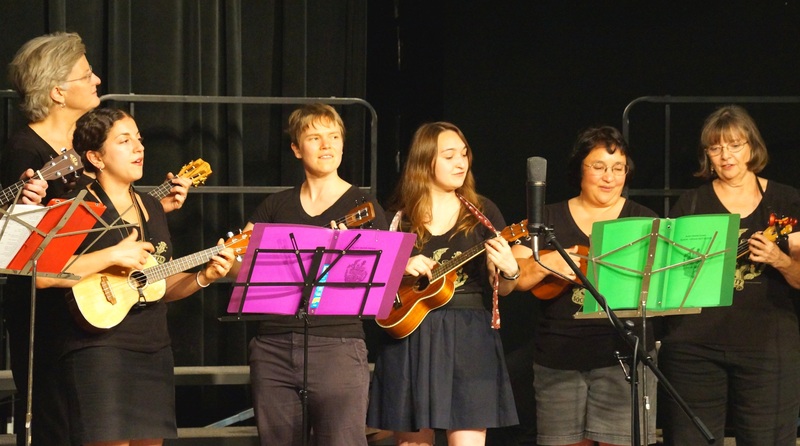 We were a big hit! 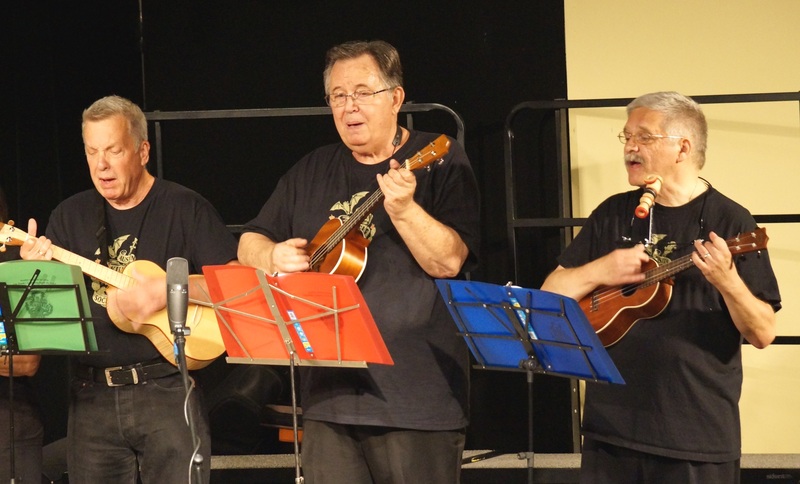 After our performance, we were treated to a barbecue dinner by the organizers. 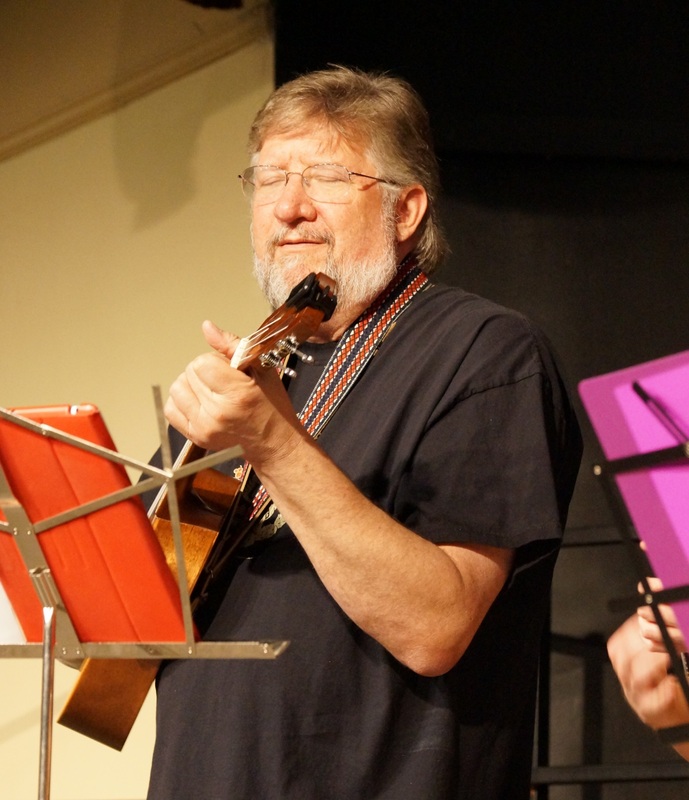 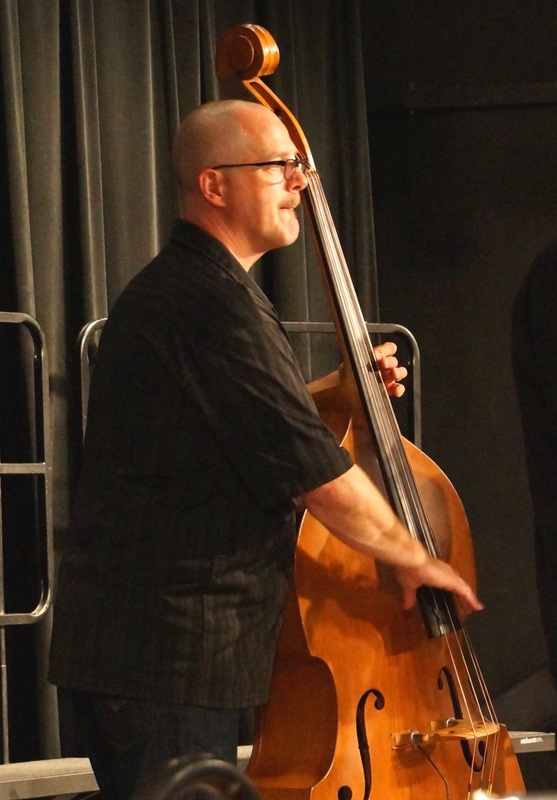 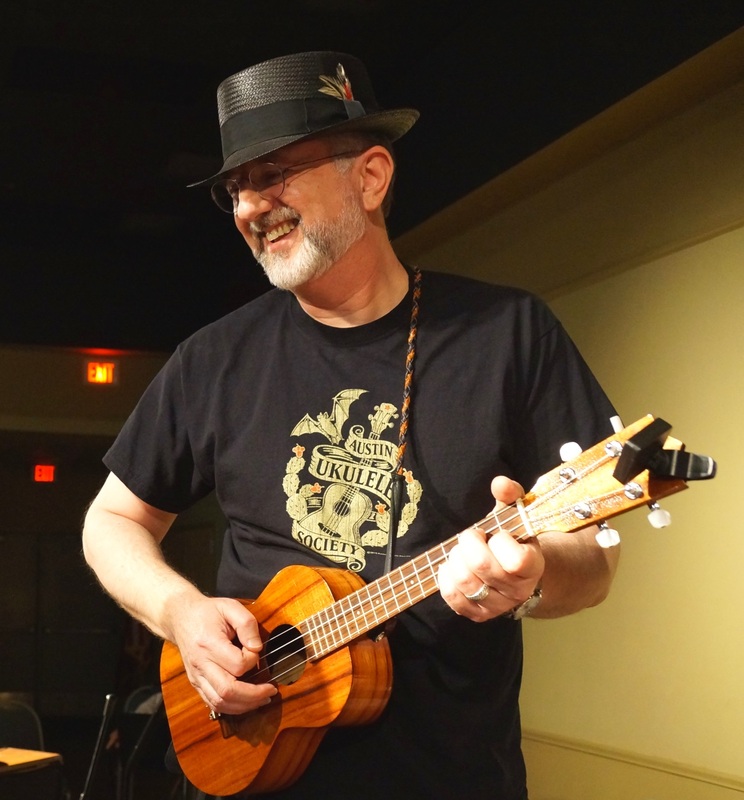 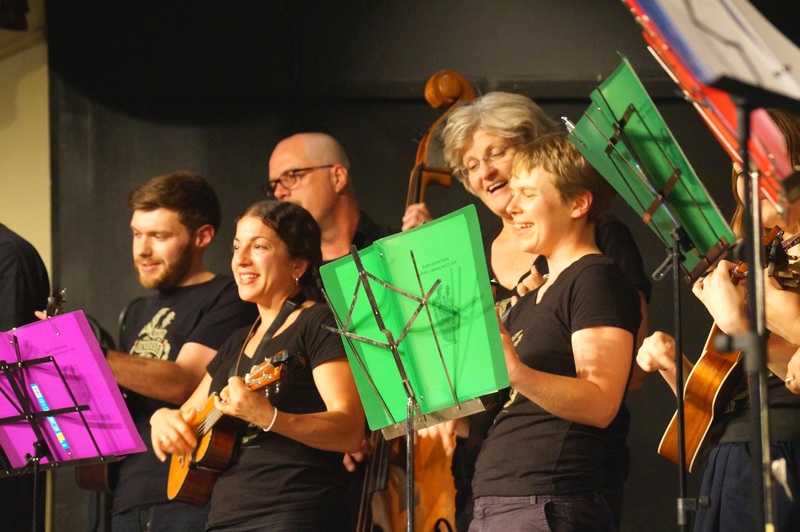 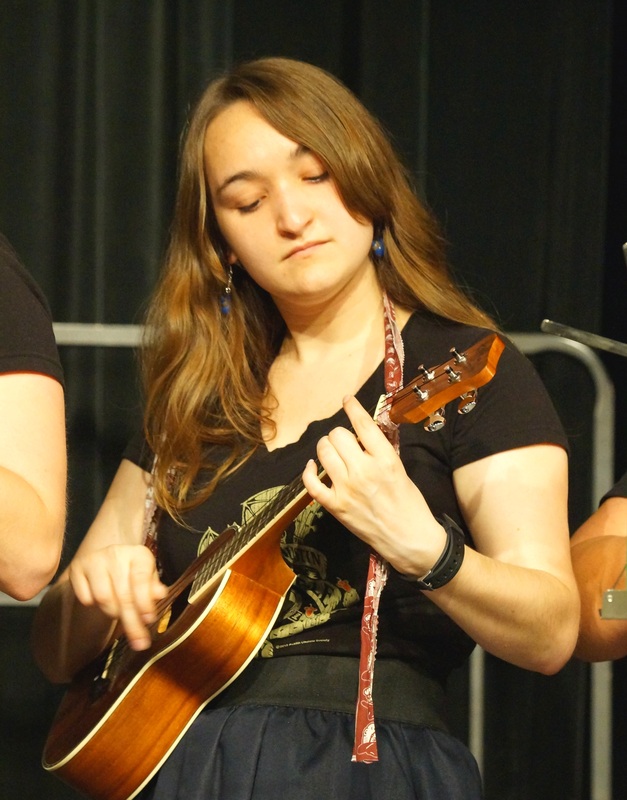 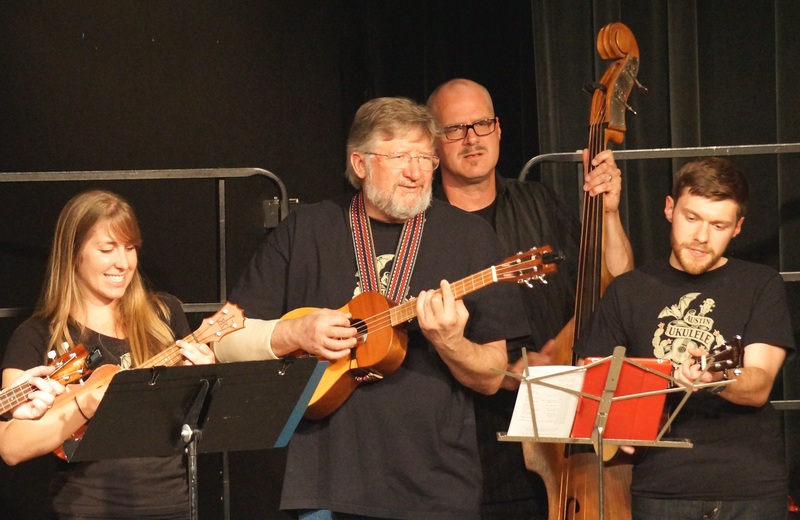 This entry was posted in AUS activities on April 26, 2014 by Austin Ukulele Society.